On Wednesday, June 25th, the Holy Cross Education Foundation will be taking part in an “All In” fundraising event for phase three of a project aimed at providing a renewable energy supply to Holy Cross Anglican School (HCAS). The event aims to raise the remaining $30,000US needed to install another 24-panel, 5-kilowatt array of solar panels at HCAS. All monies raised on that day will be matched at a 100% rate. The Holy Cross Education Foundation raises funds for the project through GlobalGiving, a charity fundraising website that gives social entrepreneurs and non-profits from across the world the opportunity to raise funds for improving communities in need. 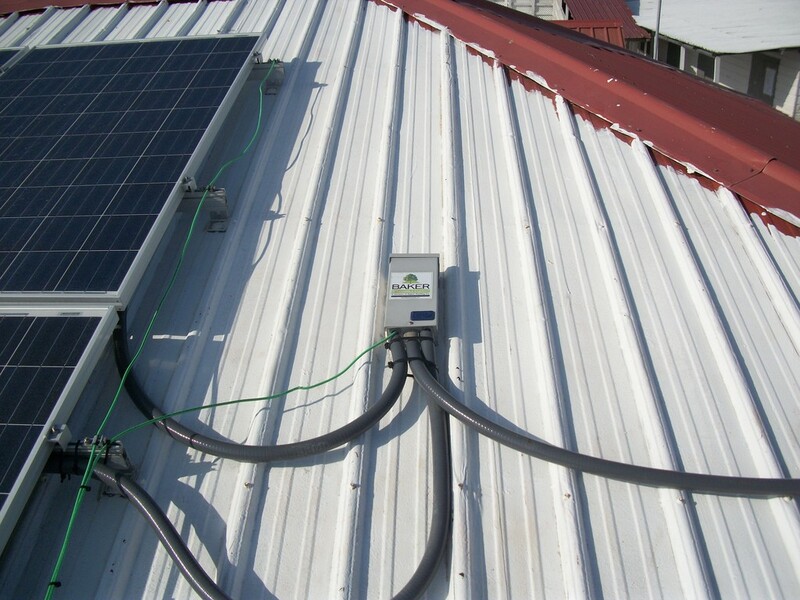 The renewable energy project aims to reduce HCAS’ electricity expenses by installing solar panels at the school. The project started in 2010 is being managed by John McHenry, Board Member of the Holy Cross Education Foundation. Since then, HCAS has been equipped with two sets of 24-panel 5-kilowatt arrays that provide up to 10 kilowatts of power for the school. Phase three will see the installation of yet another array. The “All In” fundraising event is an online forum held from Wednesday, June 25th at 12PM (noon) to Thursday, June 26th at 11:59AM. The event is part of Microsoft YouthSpark Bonus Day, where $200,000US is available in matching funds for all projects on GlobalGiving. The matching is applied at 100% rate for every donation from $10US to $1,000US per donor. “This opportunity is unique; Microsoft WorldSpark is giving the opportunity to raise sufficient funds to complete phase three of the project. 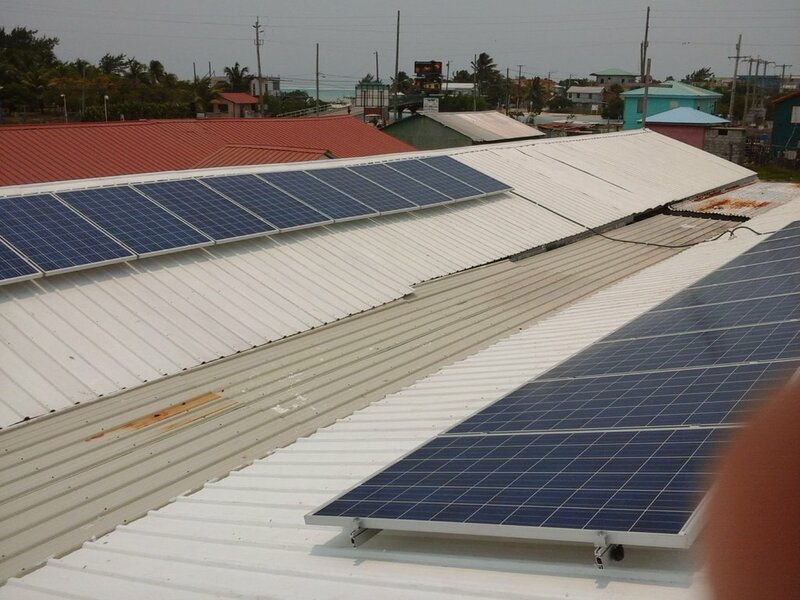 Once we have the funds for phase three, we will have equipped Holy Cross Anglican School with three sets of solar panels generating up to 60% of the school’s total power consumption,” said McHenry. In addition, YouthSpark will give bonus funds to the project with the most unique donors ($2,500US) and the project that raises the most funds ($2,500). “We are confident that we will reach our goal with the help of the community and generous donors. Providing a renewable energy source for the school has a larger impact than just saving money by reducing power bills. We are improving the environment in which these children are being educated. With the money saved from the solar panels, we can supplement our vital feeding and nutrition programs at the school,” said McHenry. To make your donationfrom noon Wednesday, June 25th to noon Thursday, June 26thgo to www.globalgiving.org/projects/electricity-to-500-students-in-belizeand click the donate icon on the right hand side of the page, and follow the instructions.